Close to Aix en Provence town. An authentic property dating back to 1672 offering 240m2 living space, materials in keeping with the property. Outbuilding of 100m2 habitable with identical presentation as the main building. There is a traditional pool, pool-house and a summer kitchen. 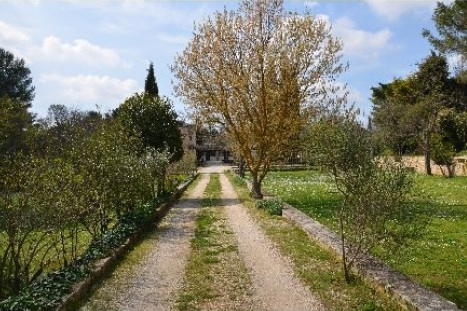 On 6000m2 of grounds with olive trees and outbuildings. Quiet area and has charming country Aixoise views. Contact us for more details.